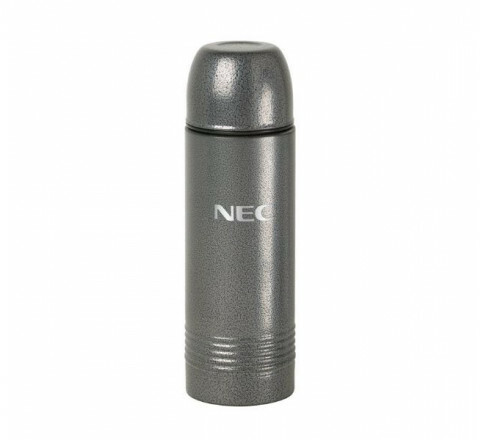 Everywhere you go, you're going to see people toting along their favourite beverage, whether in the comfort of their own home, going down the road, or heading to the coffeepot at work. 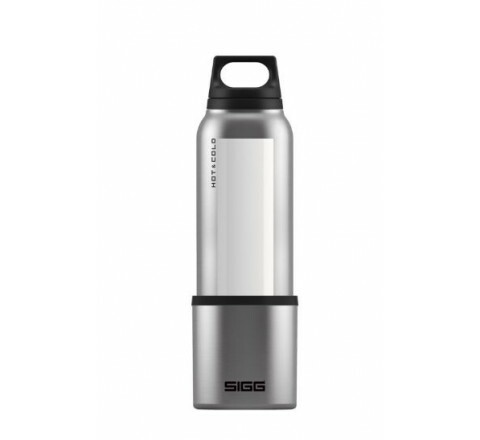 People like to have their favourite drinking container with them to hold that favourite beverage. 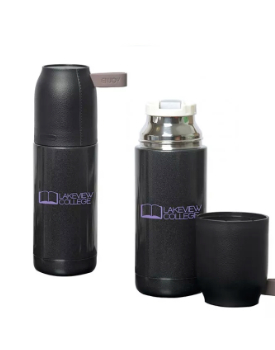 This makes custom drinkware - the kind that can be personalized by Stitchy Lizard out of Toronto - such a unique and useful gift or promotional item. 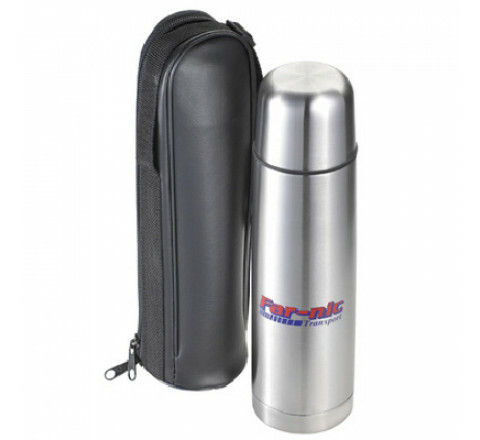 Drinkware is a very good conductor for brand awareness which makes it a go-to for many companies. 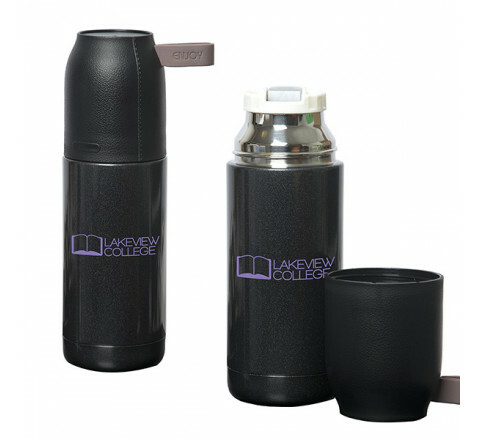 Adding their logo and then using the custom printed mugs or glassware as promotional giveaways or perhaps productivity bonuses for those in the office. 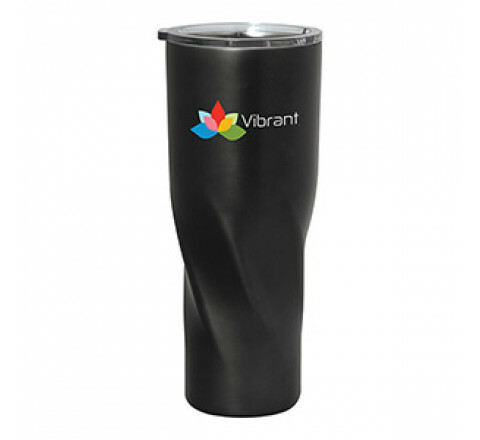 Your employees who love working for you are proud to own a tumbler or travel mug with the company logo and having that show up outside the office increases your brand awareness for many who might not have access in other ways. Many Stitchy Lizard products can have custom designs or wording etched as well as printed for an elegant touch. These are just some of the varieties available for custom printed drink containers that everyone would like to have in their collection. You can even choose from gift sets that would make great client gifts during the holidays or for special occasions. 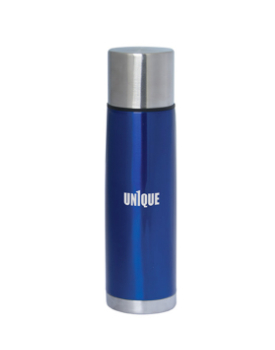 These customizable beverage containers are also great for getting your business name seen by more conference participants, convention-goers, party planners, trade show attendees, returning vacationers and just about any other kind of group that might be put together for a common purpose where your company can be on-site. As you gift groups of people with your custom drinkware, and those containers travel from place to place, your brand awareness grows - sometimes by leaps and bounds. Anyone walking back into the office with your hotel's logo showing on their new coffee mug could be enough to generate new business from the recommendations of your customer who just checked out - and it grows exponentially. 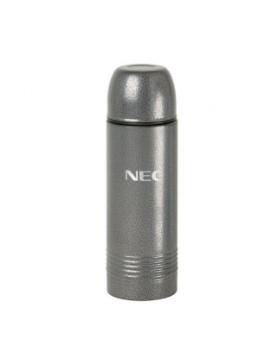 No matter what type of business you have, you can promote it creatively and effectively with customized drinkware available from Stitchy Lizard. Visit them in Toronto's trendy new Liberty Market building, or call them at 416.203.7776 for their design assistance on your customized drinkware options from their wide selection.